It’s safe to say that the NAP SwingFire broadhead was about as radical as any broadhead introduced for 2018. And with the radical design came plenty of skepticism and raised eyebrows. Like it or not, outside the box technology always seems to create the biggest buzz when it comes to broadheads. The SwingFire lives up to this standard quite well. So it came as no surprise when people questioned the abilities of the new SwingFire broadhead. “Can it possibly handle the speed from today’s fastest bows?” and “Will the blades deploy upon entry?” were just a few of the common questions regarding the SwingFire head. How will the SwingFire perform on the range when put to the test? So to answer these questions, Keith Beam and the crew at NAP set out to test the SwingFire broadhead. The two questions they would answer revolved around accuracy at the highest speeds and blade deployment. Would these blades open on the entry-side of an animal? Would the head handle the super fast speeds of today’s crossbows that are launching arrows at well over 400 feet per second? Give the video below a look and see what the guys discovered when they put the SwingFire broadhead up against a field point arrow from one of the fastest crossbows on the market. In this brief video piece, the Swingfire is fired at hyper speeds. Accuracy and deployment of the Swingfire are second to none. What do you think? Would you be willing to try the NAP SwingFire broadhead for yourself? 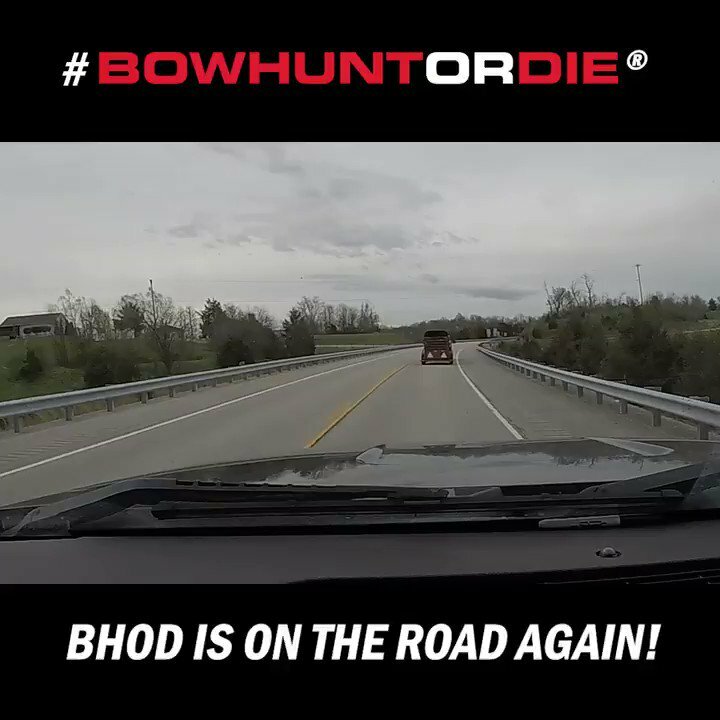 Comment below and let us know your thoughts on this new broadhead. Look like a very nice broadhead. I would try it. I love the NAP KILLZONE COCO 100grains. The head looks even better. I am going to try these this season. I use coc killzones, but he send me some of these i’ll try them. It doesn’t proof that it didn’t open before hitting paper and what group size would be at say 40 yards. I shot two does this week with these new broadhead. ONE WAS THIS MORNING1 I lost the first deed with a god shot at 18 yards with a clean pass through. There was almost no blood. The one I shot today was a 16 yards quatered away i hit her perfectly at the back rib and exited out the front shoulder. After 2 hours of tracking i found blood randomly every 10 feet or so. I havent found her yet but and going back out to look again in about an hour. hopfully the tracking dogs can find her. I will not be using them again. Hmm… I just shot a buck at 21yd and he was only able to go 24yd from where I shot him before he dropped. The entry wound was 3″ wide due to the angle he was hit and the exit wound was over 2″ the swingfire nearly cut his heart in two. I’m completely sold on the swingfire! I have never had a broad head shoot exactly like a field point and do this much damage. The proof is in the kill.